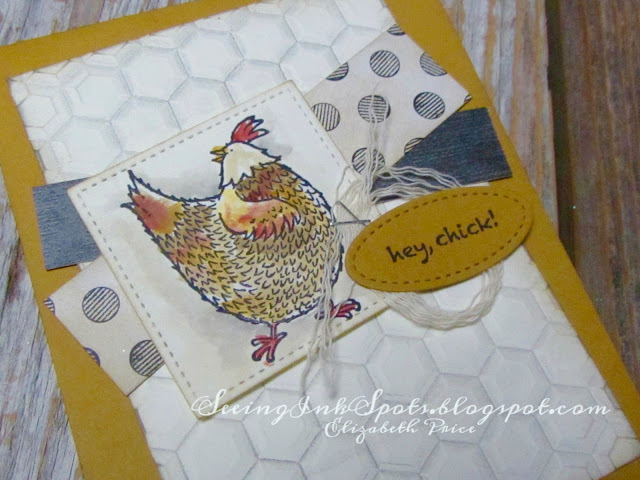 To me it's a square sketch for the #256th challenge at Hand Stamped Sentiments. Some have used this sketch for a rectangular layout, but me, I decided to be super try to the sketch since so often I stray and take lots of liberty to do so. 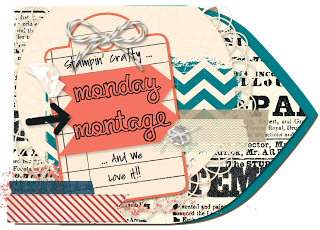 I've got fun stuff to share for this Monday Montage blog hop. 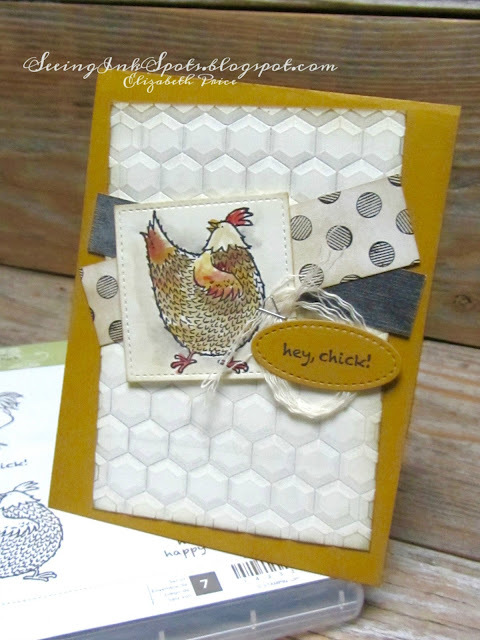 The Hey Chick stamp set, the Hexagon Dynamic embossing folder, the Stitched Shape Framelits, and the Urban Underground DSP. 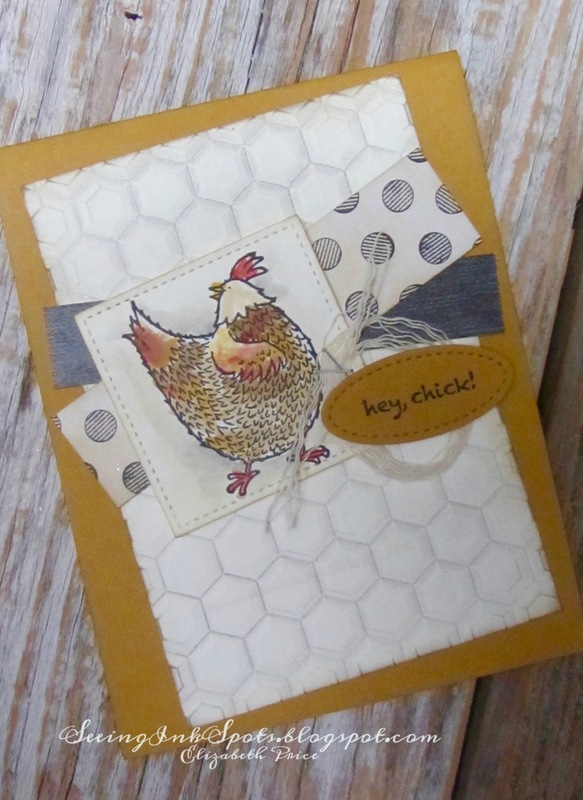 I also added a little Smokey Slate to ink up the embossing folder before going through the Big Shot gives a chicken wire look--try it, it's fun. 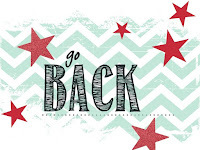 Happy Monday Montage hopping. Come back in two weeks for more fun stuff made with stamps! 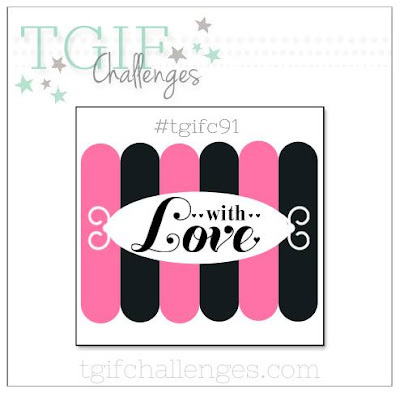 Made "with Love" is our inspiration for this week's challenge at TGIF. Be sure to see all the fun ideas we have to share at TGIF with this theme and get yourself ready to whip up some love for that someone special. 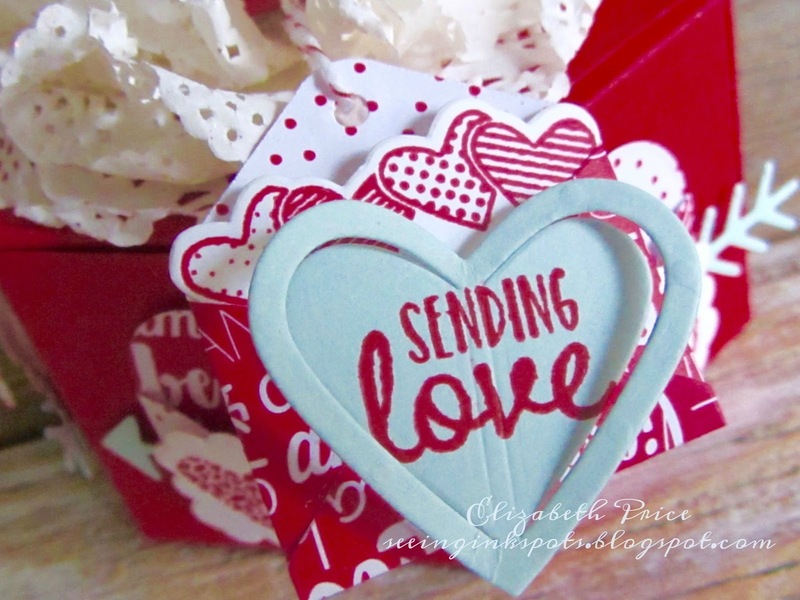 This 3" x 4"Valentine is sweetly stuffed into a Sending Love DSP envelope. 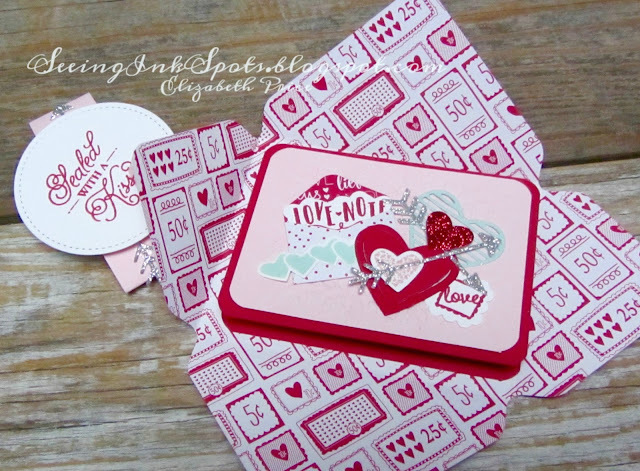 The Love Notes Framelits in combination with the Sealed with Love stamp set make for a perfect vignette style greeting. 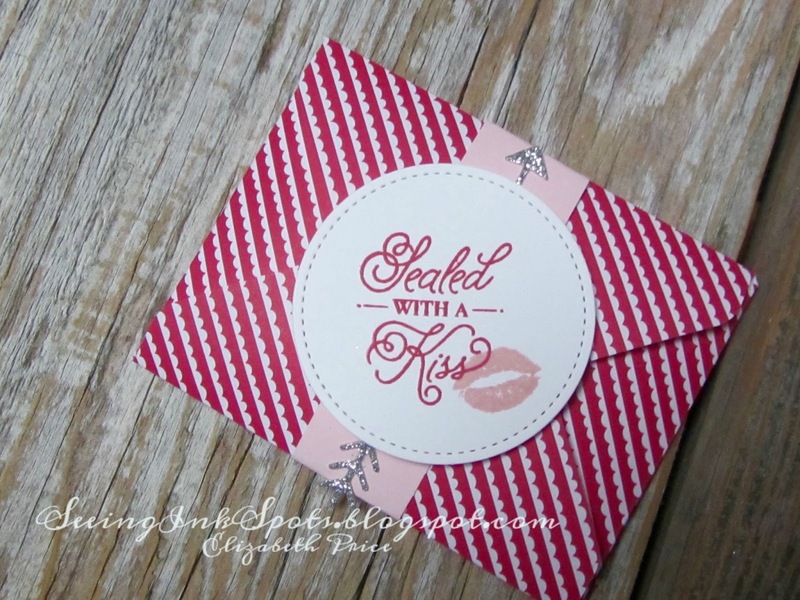 I love the Oh So Succulent stamp set. 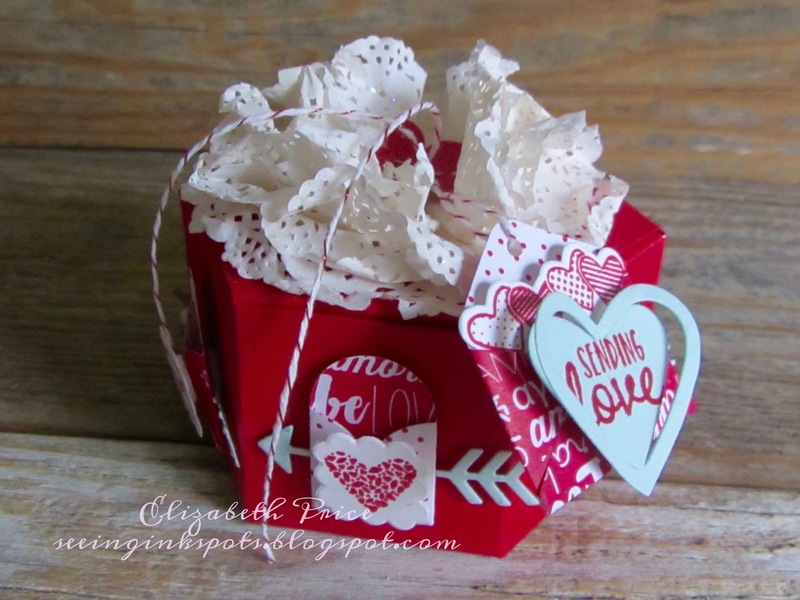 It's brand new and you can find it in the Occasions Catalog. 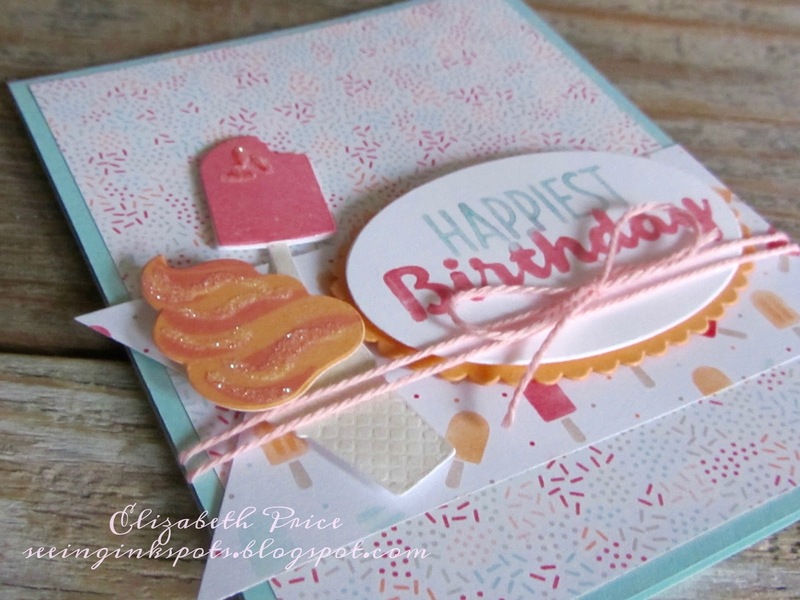 For this card I added a few strips of Playful Palette DSP on a card panel of Rich Razzleberry. My ink colors include Wisteria Wonder, Mint Macaron, Sweet Sugarplum, Pear Pizzazz, and Basic Black. 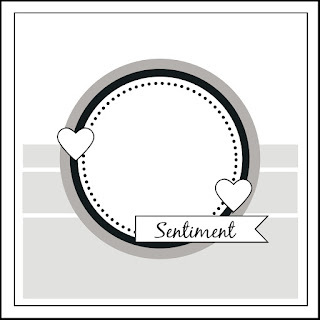 A few Basic Rhinestone Accents are scattered for a finishing touch. Love is Everywhere Creation Station Hop! It's 2017!! 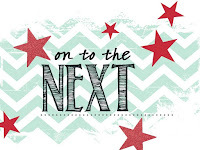 A very happy and fabulous new year to all of you. This month marks the beginning of the new Occasions Catalog. It's filled with tons and tons of amazing things. 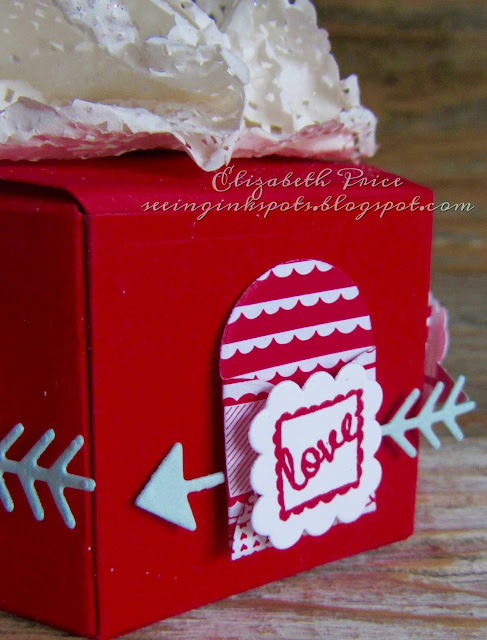 Perfect stamps, papers, embellies, and tools for our theme for this month's hop..."Love is in the Air, Love is Everywhere." I decided to combine a few new items to create a one of a kind six-sided love note box. 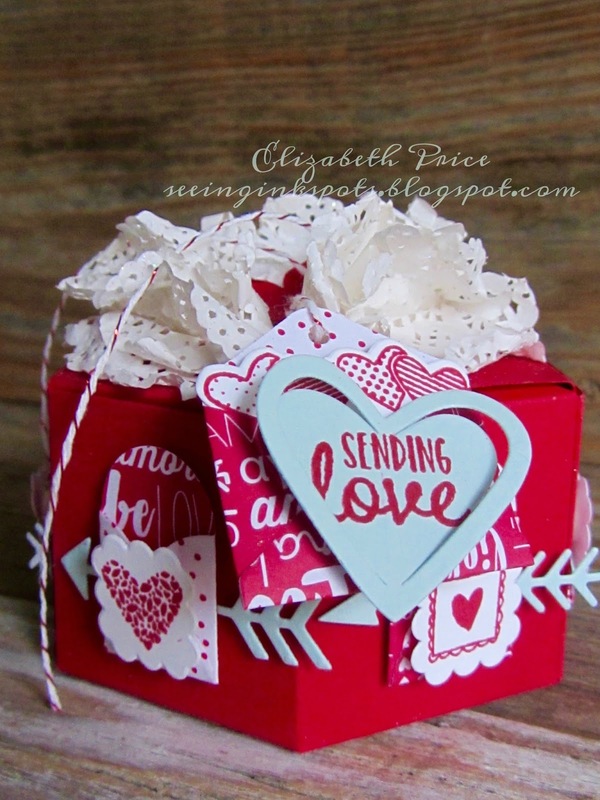 One, the Window Box Thinlets and two, the Love Notes Frameltis in combination with the Sealed with Love stamp set and the Sending Love DSP. 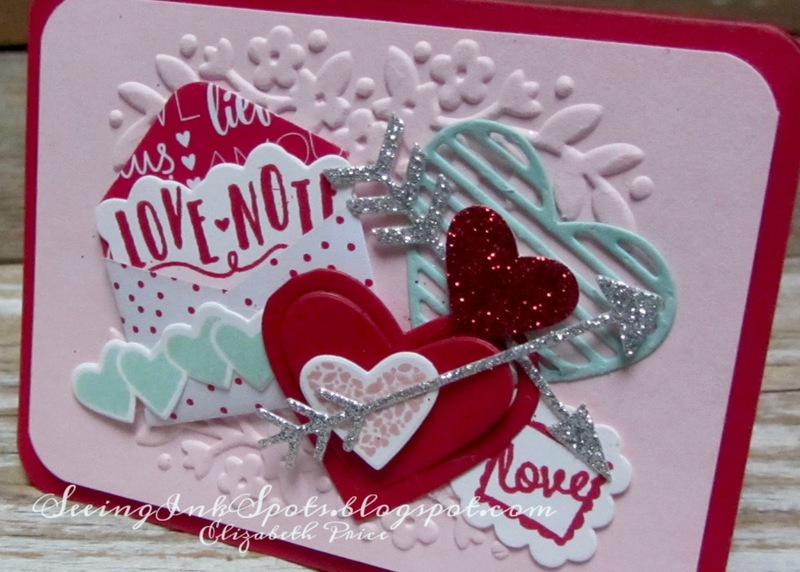 Now you are going to hop over to Dena Rekow's blog to check out her spin on our "Love" theme. 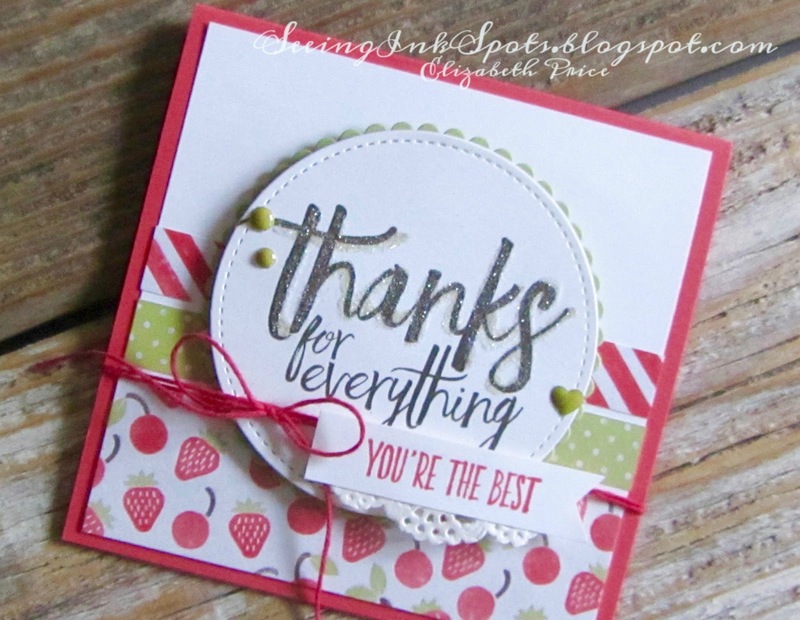 Have a very happy day and thanks for stopping by. 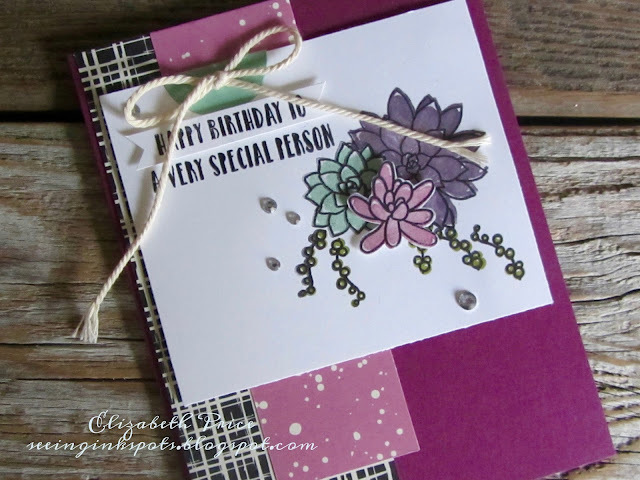 Happy New Year and happy TGIF stampin' color challenge time. This week's color combo is such an awesome one. All three colors are my favorites. Sometimes there are color challenges where I definitely don't favor one of the colors and it gets a bit neglected, but not this time! 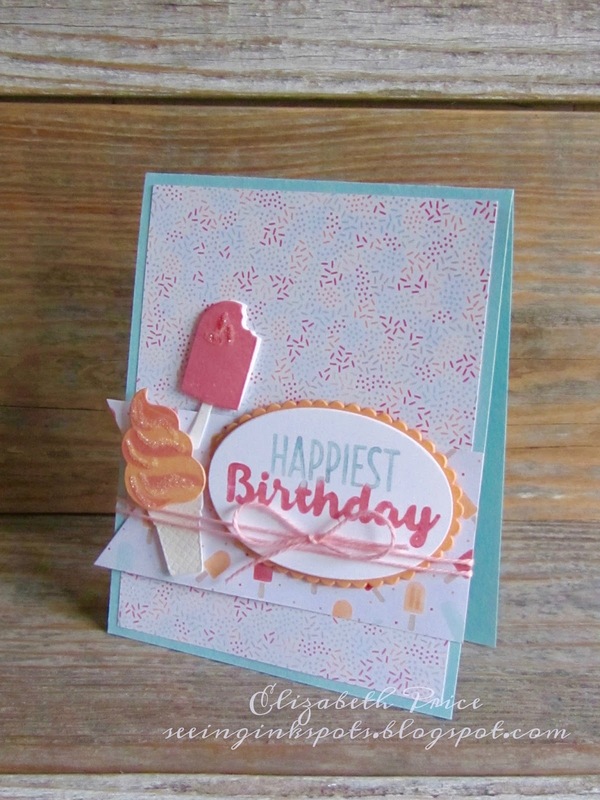 I have used some new DSP that is perfect for this challenge and it's called Tasty Treats. It is the perfect addition to the Cool Treats stamp set and Frozen Treats Framelits.